Desirable, from Angelwax, was born in our laboratory and started life as a very small 20 pot production run. This beautifully crafted detailing wax was designed to be a limited edition run which sadly, never materialised. At Angelwax, we aren't the types to keep brilliant formulations to ourselves, and, as expected, Angelwax Desirable is no exception. With durability exceeding 5 months, this formula boasts an amazing gloss with beading and sheeting qualities rarely found in a wax priced as modestly as ours. Using a wax applicator, apply Angelwax Desirable to a clean, well prepared paint surface, one panel at a time and leave for a couple of minutes before removing with a clean, dry microfibre cloth. 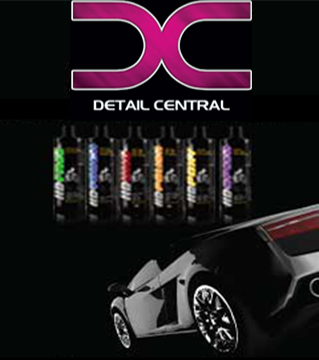 Angelwax Desirable is easy applied and easily removed. not only does it have a great colour and application process it also smells great and it also works amazing.